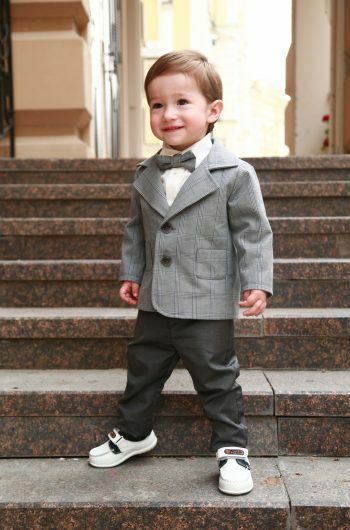 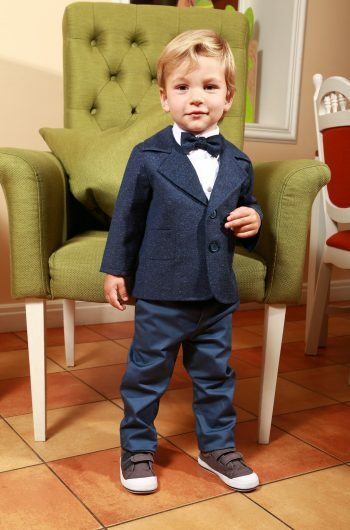 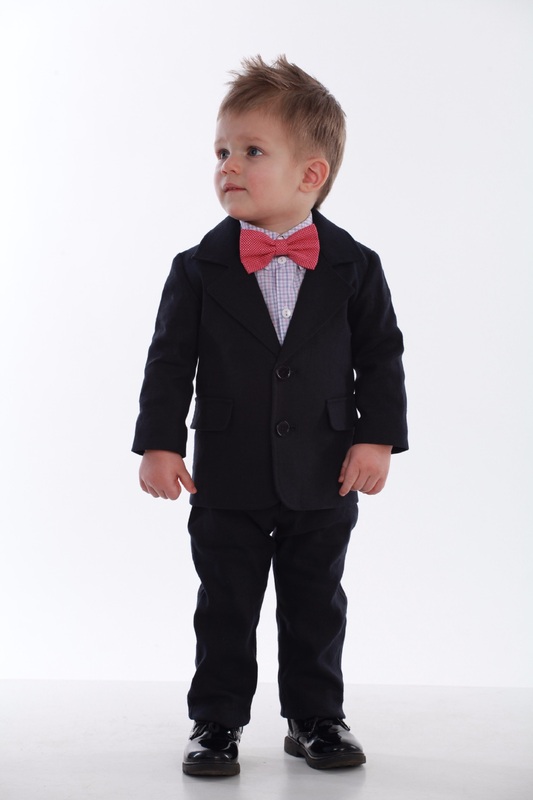 Elegant suit “Dark-blue linen suit” for the boy in a classic style. 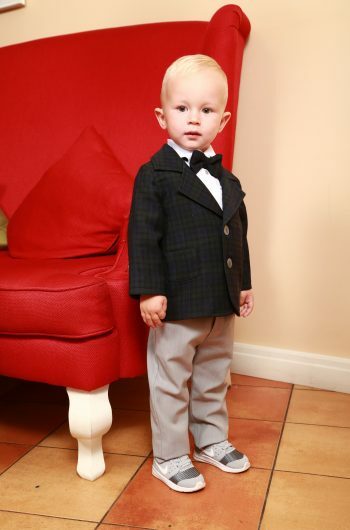 The costume is made of high-quality linen fabric and accessories made in Italy. 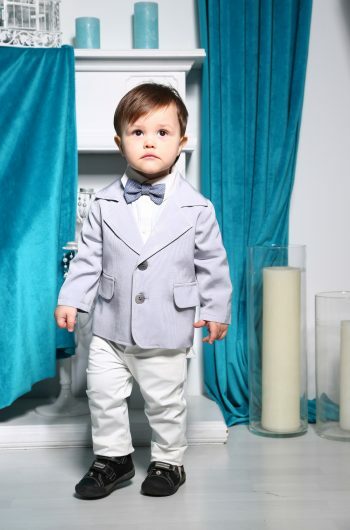 Costume color: blue jacket, blue trousers, white shirt, blue butterfly.